Below are a selection of the best verified Flybe promo codes, discounts, deals and promotions. The best way to find a great deal when flying with Flybe. If you are looking for the best Flybe promo codes and discounts, we are here to help! Check out the amazing sales and special offers for low cost flights with Flybe to a wide range of destinations. Whether you are travelling for leisure, or for business, everyone wants to save a little extra on the cost of flying. Use our Flybe.com voucher codes to make some fantastic savings on your adventures. As Europe’s largest independent regional airline, where will a Flybe promo code take you? Flybe is the largest regional airline servicing Europe, and operate more UK domestic flights than any other airline. They operate 149 routes and carry more than 7 million passengers annually throughout 9 countries. There headquarters are in Exeter, UK, but there main hubs are Birmingham and Manchester Airports. Flybe launched in 1979, and was initially known as Jersey European Airways. The airline has also been known as British European, before finally becoming Flybe in 2002. The airline connects smaller airports to major hubs, allowing customers in regional areas with access to major cities and airports. There are a number of codeshare and partner airlines that work alongside Flybe, allowing customers to fly to hundreds of different destinations throughout the world. They are a great choice for holidaymakers and business travellers who require a reliable and affordable flight within Europe. When you fly with Flybe, you can collect Avios points that can be spent on future flights, as well as discounts at a range of retailers. Avios can also be collected and spent with British Airways. They can also be spent on flights with Blue Islands, Stobart Air and Loganair. Using Avios points for full or part payment of your flights is a great way to save money with Flybe. If you are booking a flight on Flybe.com, and want to save on the cost of your trip, take a look at our selection of discount codes above. Flybe operate a number of different ticket types, each with varying inclusions. The seats are often the same (extra leg room available on some planes), regardless of ticket type, but inclusions such as food, priority seat selection and additional luggage are available for higher ticket classes. Tip: It is always a good idea to be flexible with your travel dates and holiday off-peak for the best deals with Flybe. Flybe has a fantastic safety record, and are one of the safest regional airlines in Europe. If you are a nervous flyer, you can rest assured that you are in good hands. Ready to book your flight? Don’t forget to use a Flybe promo code or deal from our selection above. 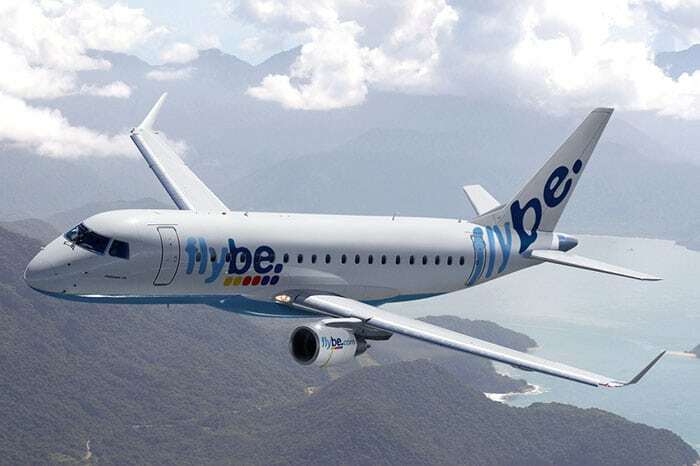 Whether you are flying to your final destination, or connecting onto a long haul flight, Flybe have the perfect fleet for your regional flights. With our promotional codes and discounts, you can save on the cost of your Flybe.com flights and holiday packages. Find great deals and promo codes for other airlines. 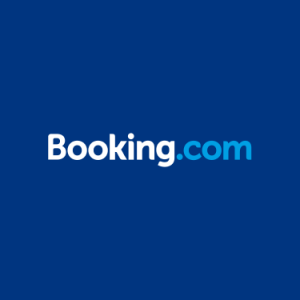 Save money on the price of your booking! If your code isn’t working, it may be expired. Please check whether your code is still valid. When searching for the best flight deals on Flybe.com it is a good idea to spend some time looking through their sales and promotions pages, as well as their social media. To help you find the best deals at a glance, we have included some at the top of this page. For the best flight deals, check when the low season for your destination will be, as these times will have the cheapest prices. If Flybe have a valid promo code, you will be able to find it above. These codes can help keep your travel costs down, and ensure you receive a great deal on your holiday! Check out our social media to keep up to date with our exclusive discount codes and offers. For full deal and voucher coupon terms and conditions, please see the Flybe.com website. Discounts are available for travellers in every country, including the UK, Australia, USA, Germany, Italy, France, Spain, Asia, South America, Africa, etc. and elsewhere, and to all destinations operated by Flybe, unless specified.